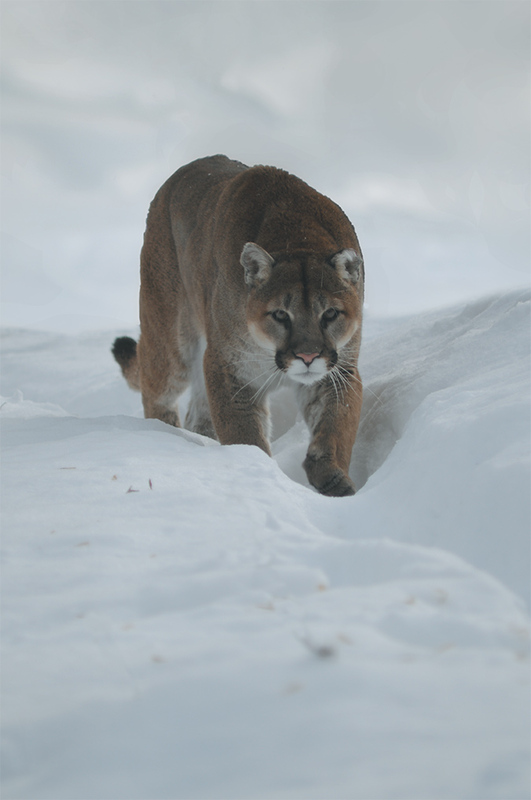 Few animals have as many common names as the mountain lion. It is sometimes called cougar, puma or cat-amount. Looking at this animal makes me think of a female African lion.